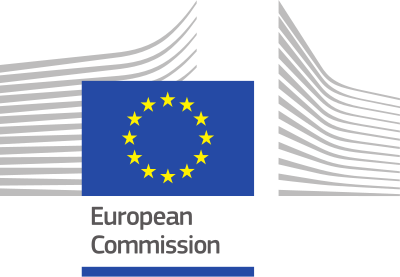 The EU includes in its website a page where the different methodologies of analysis are summarized. This section collects the Reference Scenario and other models. These scenarios and models are made to asses in energy policies, and to evaluate their effectiveness and potential consequences of these proposals. The EU has included information, guides, access to different tools, and the results of the contribution to energy, transport and climate change. The energy models proposed by the EU are the following ones: EU Reference Scenario 2016, Previous EU Reference Scenario, EUCO scenarios, METIS, Macroeconomic modelling and other models developed in the Horizon 2020 projects.